SMART (Start Making a Reader Today) pairs adult volunteers with elementary school students for one-on-one reading sessions. This simple concept is in operation in 267 schools (and other educational sites) in Oregon. 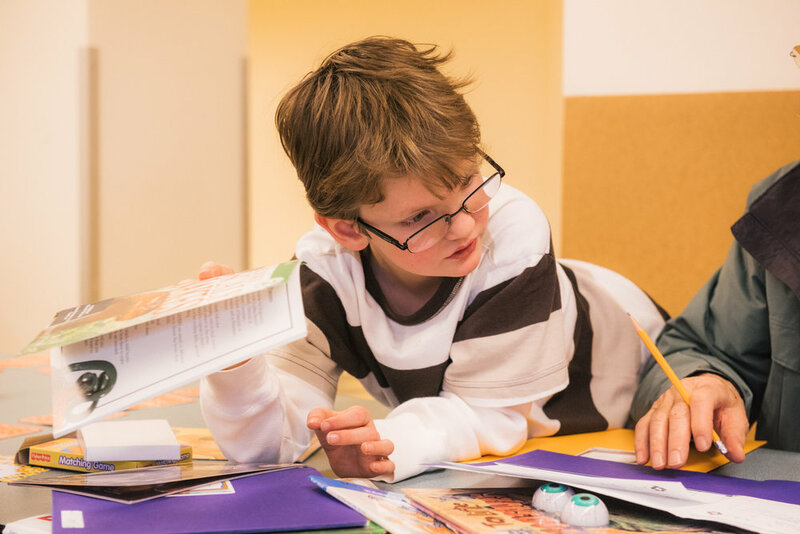 They provide supportive, joyful reading time with the student, not as reading instruction but rather as a chance to engage with books the students find interesting and in a supportive environment. Volunteers spend one hour—two half-hour sessions with students. The children are identified by their teachers for a variety of reasons. Some are behind in reading and need the extra help. Others are at borderline grade-level, and their teachers hope that the individual attention will help them get on a level with their classmates. Sometimes the majority of a teacher’s class is behind, and they choose to send the more advanced students to SMART so they can develop their love of reading while their class works at a more basic level. 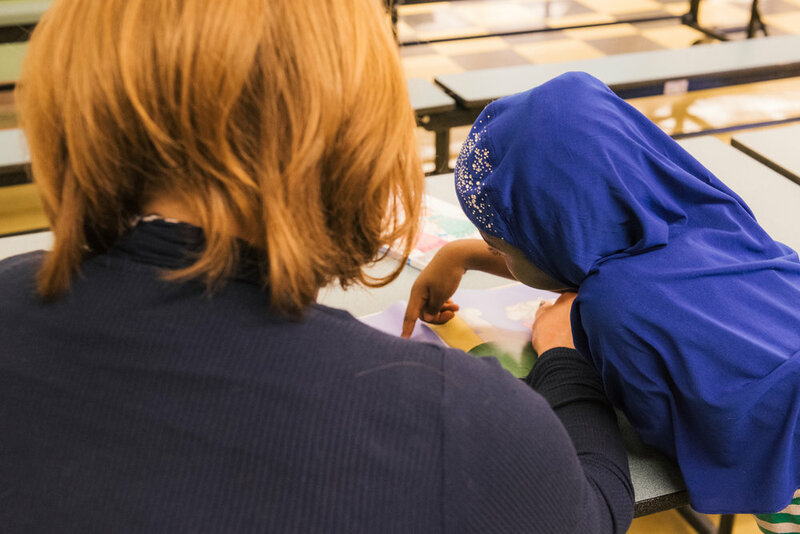 Sometimes the teacher chooses students based on a knowledge that they could benefit from an adult mentor, or they have limited access to books at home. In addition to reading, the students pick out two books a month to take home and keep. SMART is targeting the key indicator of early reading ability to try to create positive change with kids. 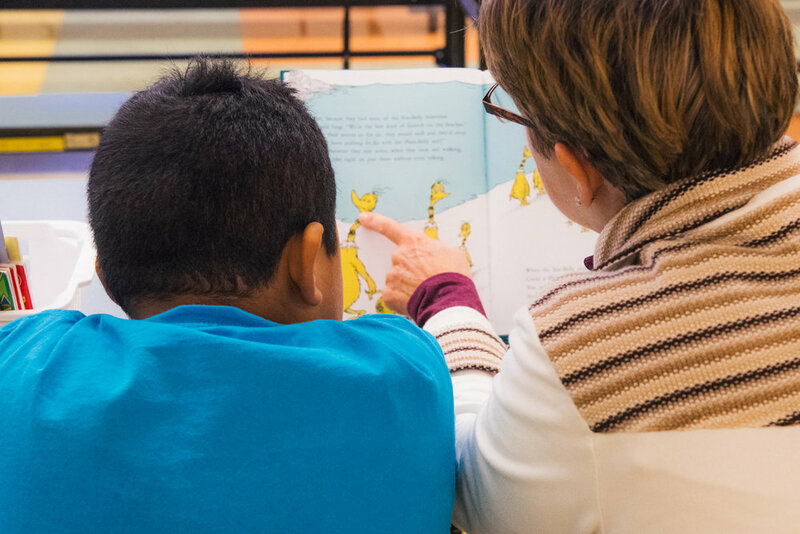 Since 1992, they’ve been pairing “readers” with students, helping create a joyful reading dynamic together. We spent a morning with the SMART program at Barnes Elementary School in Beaverton. We were invited to witness the kids filing out of their classrooms, being greeted by name by their volunteer, picking out books together, and rushing to the cafeteria to settle into their brightly-colored books. There’s something special about kids and books. Barnes is a multicultural school, offering bilingual education in Spanish and English, and also is home to a Spanish immersion program. One of the newer SMART initiatives has been to increase the availability of books that celebrate a diversity of characters. They call this “window and mirror” books, which help connect kids to their own cultural identity, and provide an entry point into different cultures around the world. 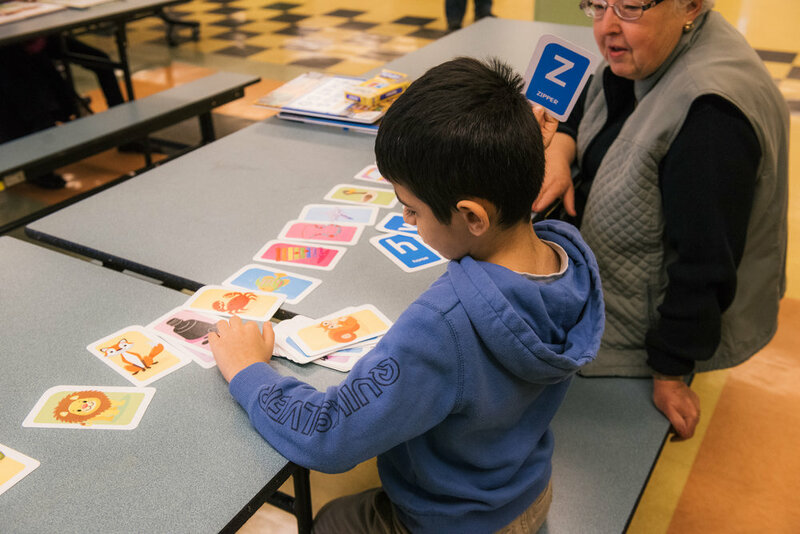 Some reader-student pairs chose bilingual books, making the story accessible to both the volunteer and the child. Some kids leaned over their books and eagerly read to the volunteer. Others were more reluctant, either out of shyness or ability. Volunteers used voices, made faces, and helped the students go back to the shelves to find new options that caught their eye. Some pairs read one book and then played with various matching and alphabet-based games, sometimes taking up entire cafeteria tables. There’s a kind of simple magic to a grown-up reading with a child. Having a half-hour of time just for the two participants and a book means that the more antsy children have time both for reading and for talking. There is time for questions to be asked and answered, and a chance for the student to be the center of attention before heading back to class. It was a pleasure to be part of SMART, even for a short morning. If you happen to be in Oregon, they are looking for volunteers, and the opportunity comes highly recommended.